Our economy is broken. Could a universal basic income, child allowances, and worker-owned cooperatives fix it? EDITOR’S NOTE: This is the third of three installments in a podcast series on American work produced in partnership with Open Source with Christopher Lydon, a weekly program on WBUR. Listen to the first podcast here and the second here. You can subscribe to the podcast on iTunes or Stitcher, or listen anytime at radioopensource.org. To close out our series on work, produced in partnership with Open Source with Christopher Lydon and The Nation, we’re looking ahead to the big proposals and spiritual realignments that might spell a major change for working- and middle-class people who feel as though the recession never ended. For proof of the problems we face, look no further than this chart, produced by one of our big thinkers this week, the Bulgarian-American economist Pavlina Tcherneva. Today, even as the economy grows, the gains are topsy-turvy. 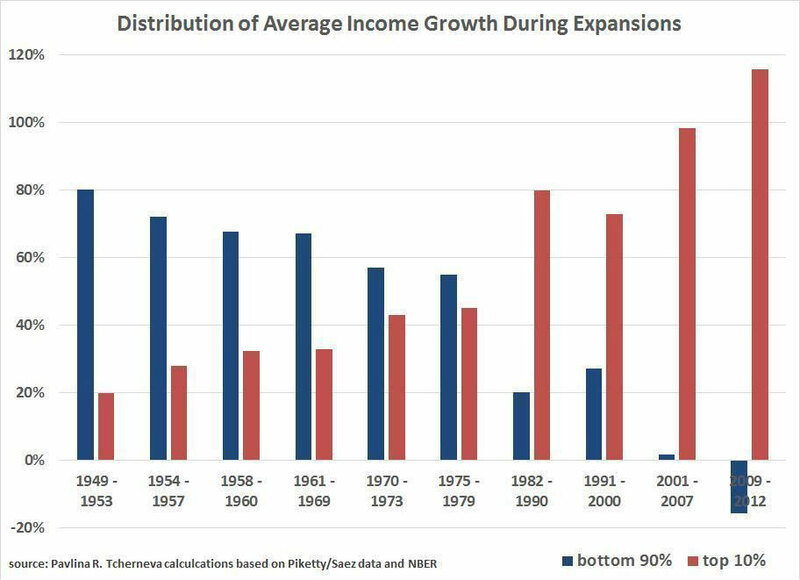 In the latest economic expansion (from 2009 to 2012), the incomes of the top 10 percent rose more than 100 percent, while for the bottom 90 percent they actually sank. Despite this, we still see a steady-as-she-goes approach to economic policy from the White House, and in the primary campaigns for the most part too. When Franklin Roosevelt first conjured a “new deal” for American workers, he was still a candidate. 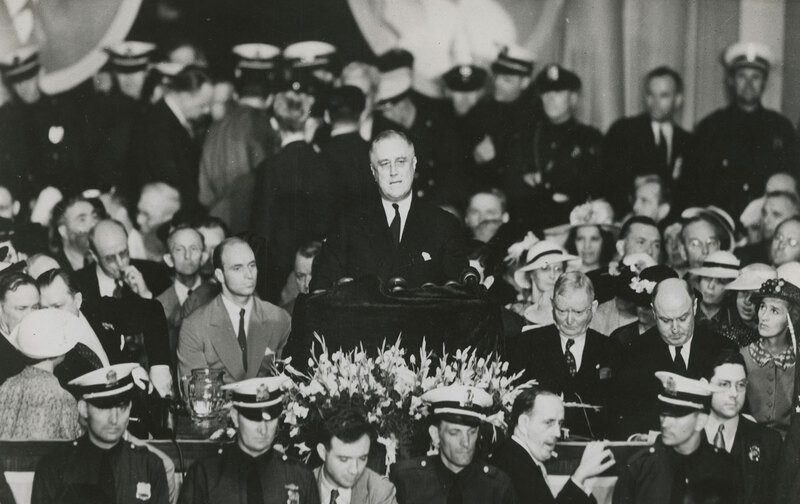 It was June 1932; Roosevelt was accepting the nomination of the Democratic Party. The state of the union was dire. Just as these days we’re shifting to digital, gig-based, flexible work, Roosevelt was witnessing the collapse of the agricultural economy and its replacement by organized industrial work. Roosevelt had a story to tell about the Depression. “Enormous corporate surpluses…the most stupendous in history” had failed to pay out to small actors in the American economy: not in higher wages, lower prices, or in dividends. Those profits didn’t go into innovation, either, but into speculation and idle investments. A massive financial bubble had built up—then burst. What do the people of America want more than anything else? To my mind, they want two things: work, with all the moral and spiritual values that go with it; and with work, a reasonable measure of security—security for themselves and for their wives and children. Work and security—these are more than words. They are more than facts. They are the spiritual values, the true goal toward which our efforts of reconstruction should lead. Our Republican leaders tell us economic laws—sacred, inviolable, unchangeable—cause panics which no one could prevent. But while they prate of economic laws, men and women are starving. We must lay hold of the fact that economic laws are not made by nature. They are made by human beings. With two shows on the triumph and troubles of working people behind us, we wanted to think FDR-big, and to name a solution (or three) that might represent a new New Deal, a platform in search of a candidate for working people. Our leadoff guest is the alternative economist, historian and activist Gar Alperovitz. The story of the New Deal was the consummation of experiments tested at the state level, and Alperovitz says that’s happening again. The top-down changes happen last, he reminds us—for now we have ferment at the local level, often in the form of cooperatives. Forget the Sixties-era variety: 130 million Americans take part in coops of one kind or another, like credit unions, CSAs, community gardens, and land trusts. 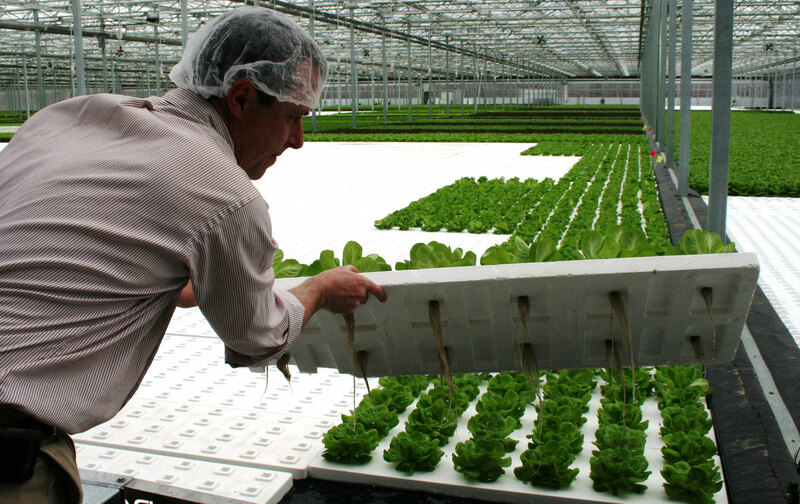 There are worker-owned farms and solar plants in Cleveland, the public purchase of power stations in Boulder, a whole new-economy coalition in Open Source’s hometown of Boston. Our guest last week, Astra Taylor, asked why Uber shouldn’t work like a cooperative, too: drivers sharing a simple technological platform—and the billions of dollars that comes with it. She’s not alone. Look down a list of EU member nations’ public benefits, and you see—again and again—a recurring per-child benefit, varying in size from $30 in Britain to more than $230 in Germany. Canada, too, has what is called a “child benefit.” Our guest Matt Bruenig, policy expert and pundit at the Demos think tank, has written repeatedly that an American version of the allowance—say, $300 per month, per child—could cut this country’s startlingly high rate of child poverty in half, and force a 15 percent reduction in adult poverty, too. Bruenig is impatient with the knee-jerk criticism of the child allowance that it will incentivize having children. Anyway, we may need a few more kids! Children cost about a thousand dollars a month; the benefit’s only $300 a month. Doesn’t take a genius to know that’s a money-losing proposition. Beyond that we do have some studies from elsewhere in the world that tend to show that these benefits, maybe, increase fertility by 3 to 7 percent. That’s really not problematic, and if anything, given the age structure of our population and the declining fertility rates that we’ve had recently, a little bump in fertility could actually be a positive thing. After the recession, basic income seems to be gaining traction on the left and on the right, after a long period of discredit. In 1969 “minimum income” was a pet policy of the Nixon administration, supported by Senator Daniel Patrick Moynihan in his poverty-fighting mode and by the conservative economist Milton Friedman (see above). Back then the minimum income passed the House of Representatives, then died as senators quibbled over how much it would pay out and whether it’d stop workers from working. Dylan Matthews, a policy wonk and senior editor at Vox, asks us to take a second look. He concedes it would cost “real money”—hundreds of billions, even a trillion dollars—but it could conquer poverty, strengthen low-wage workers by providing a fallback alternative to bad jobs, and finally provide something like real freedom to every citizen of a wealthy country. Finally, there’s the Job Guarantee, a fundamental change in the American attitude towards work. Right now, the jobless depend on the thin and patchy safety net of unemployment insurance. 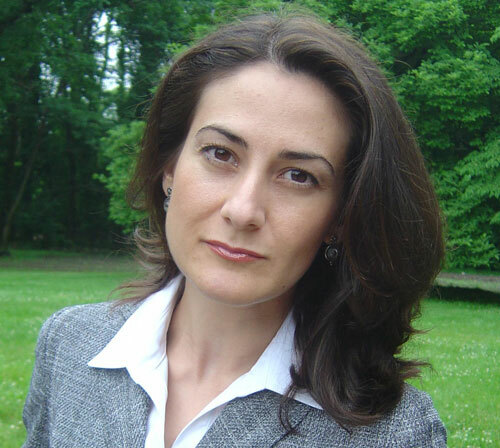 Our guest, the economist Pavlina Tcherneva, whose chart is at the top of this post, proposes turning unemployment offices into employment offices, so that when you fall out of the workforce, you fall into a socially useful job: rebuilding infrastructure, creating urban agriculture in a food desert, and caring for kids or the elderly. It’s a Works Progress Administration for the digital age, taking its cues from social entrepreneurs and community leaders about the projects they need most. Tcherneva’s insight is that high unemployment and social neglect tend to combine in poor neighborhoods across this country. Meaning “we have a coordination problem”—it’s proof that our unemployment regime, as it is, isn’t working. 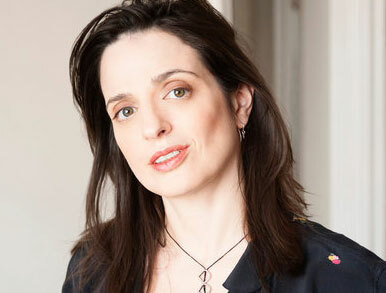 Alissa Quart wears two hats in these discussions: first, as a poverty reporter and the editor of the Economic Hardship Reporting Project (also home to Barbara Ehrenreich and Astra Taylor), and then as a poet. we’d have arrived all ready. you would be talking by now. the many thousands of men and women who strive each day to do an honest day’s work, to bring home their daily bread, to save money and—one step at a time—to build a better life for their families. These are men and women who are not concerned simply with paying their taxes, but in their own quiet way sustain the life of society. 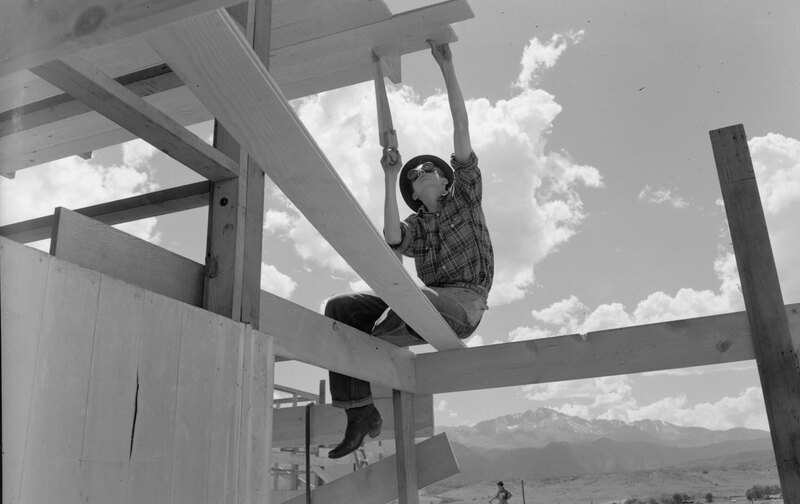 This concludes a three-part series on work in America today: from labor history to precarious work. Thanks for listening and reading along. If you like the series, please come and subscribe on iTunes or Stitcher, and send any questions, comments, or suggestions to our Open Source inbox. 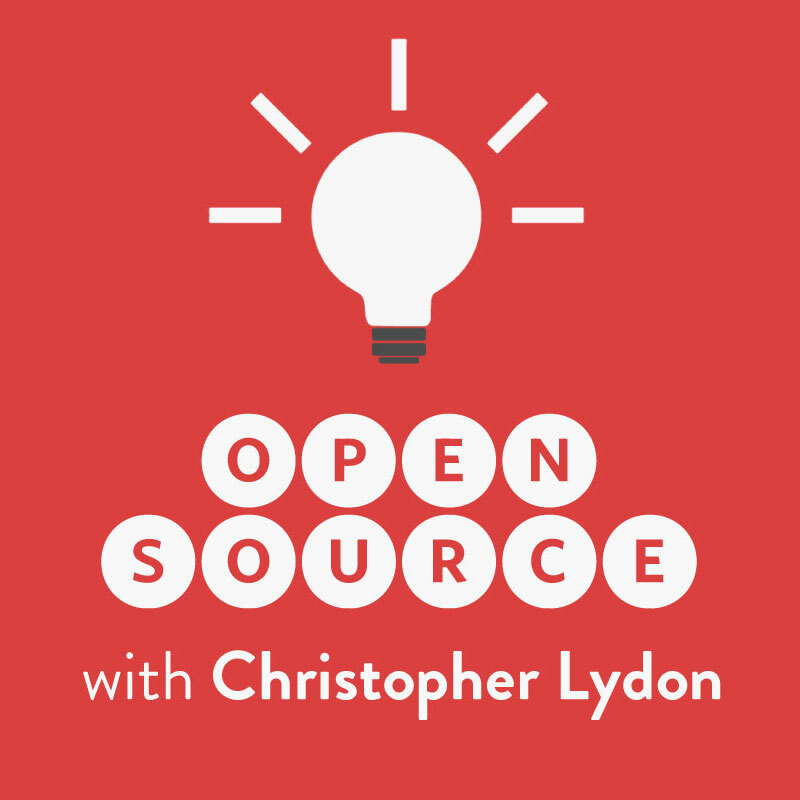 This project is produced in partnership with Open Source with Christopher Lydon. Please subscribe to the podcast for coverage of capitalism, climate change, arts, and politics, with Naomi Klein, Marilynne Robinson, Michael Lewis, Cornel West, and Ralph Nader. Follow Open Source on Twitter and Facebook for more. James M. LarkinTwitterJames M. Larkin is a writer and radio producer based in Boston. Zach GoldhammerTwitterZach Goldhammer is a producer for Open Source.